For Mothers Day I received a voucher for Peter Alexander. Thanks to my trusty sister for dropping the hint! I thought I would wait till their was a sale to buy some new pj's, and thanks again to my sister for popping through an email from Peter Alexander earlier in the week for a pj sale! Being the first night of winter, what better than to start wearing my PA pj's last night!!! 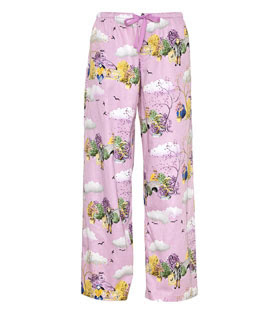 I think that Peter Alexander pj's are the ultimate in pj's! I actually love that they have pockets! Anything with pockets gets an extra tick from me! 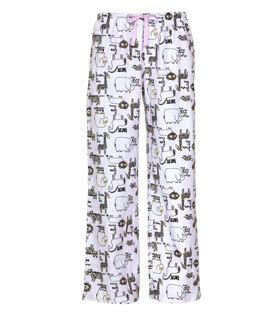 I love Peter Alexander PJ's!! They are so soft and so warm, plus they last twice as long as any other PJ's I've bought. Seriously how good are they! And they last forever!!! I only just threw some away and it's only because they were about 3-4 years old and stretched by my pregnant belly from last winter! Argh I literally had to hold back my hand from clicking that link! Trying to cut back on spending and start saving! Think of it as an investment! I paid under $25 a pair!! !